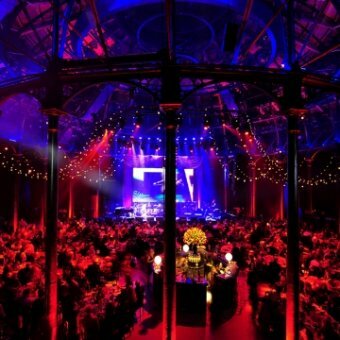 Looking for an amazing venue for your awards ceremony or gala dinner? 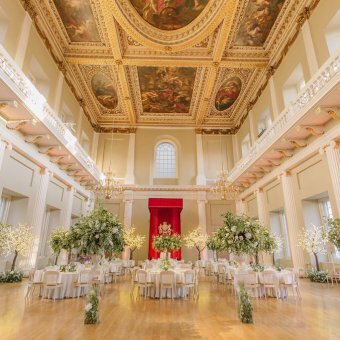 Ria is our expert when it comes to finding the perfect venue to host your gala dinner event in London and The UK. 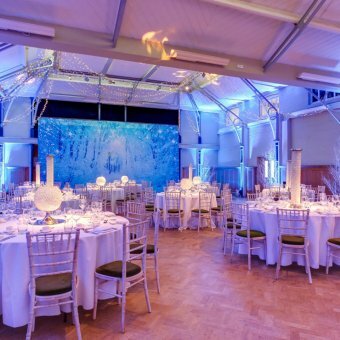 Below is a small selection of some of our favourite award ceremony venues. 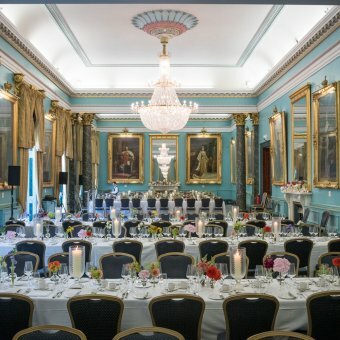 We’ve so many more than this and invite you to fill in your full event requirements so that we can send you a personalised list of venues. 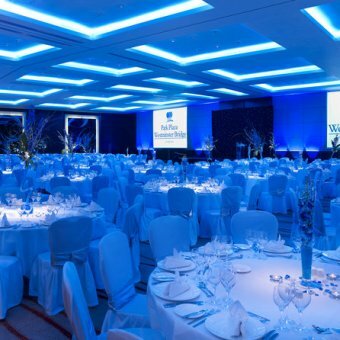 Awards events are the perfect way to recognise and celebrate talent, success and achievements. They also celebrate hard work, in turn making people feel appreciated and well-respected. 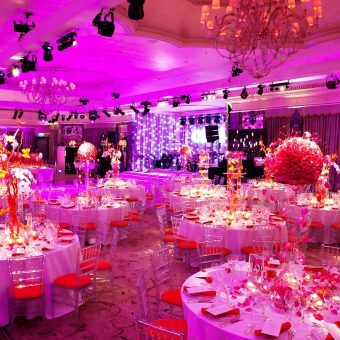 Planning an awards ceremony can be a daunting task. 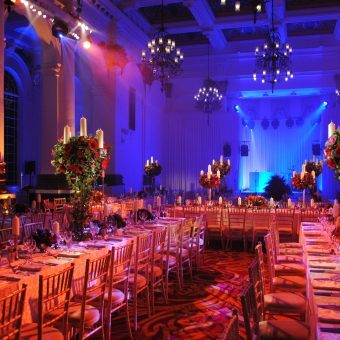 Our events experts can not only help you find a venue but can help assist you with anything from creating a full award ceremony plan and checklist to choosing the perfect event entertainment and music. 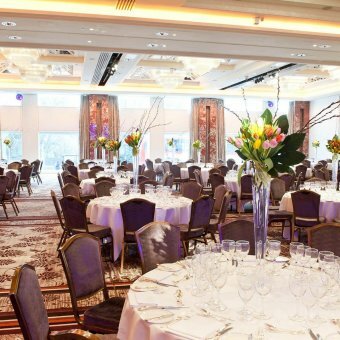 The stylish Park Plaza London Riverbank provides a peaceful oasis amid the bustle of the south side of the River Thames with extensive conference and event facilities. 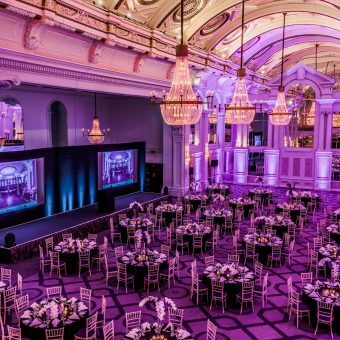 The Dorchester on Park Lane is a world famous hotel with a secret Parisian wine cellar and one of London’s most magnificent ballrooms. 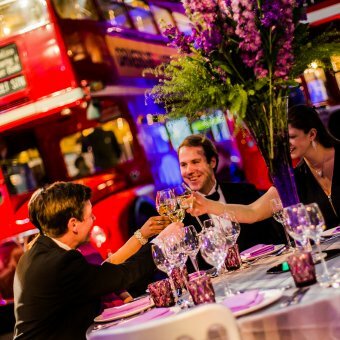 Offering an exclusive experience in a beautiful place.